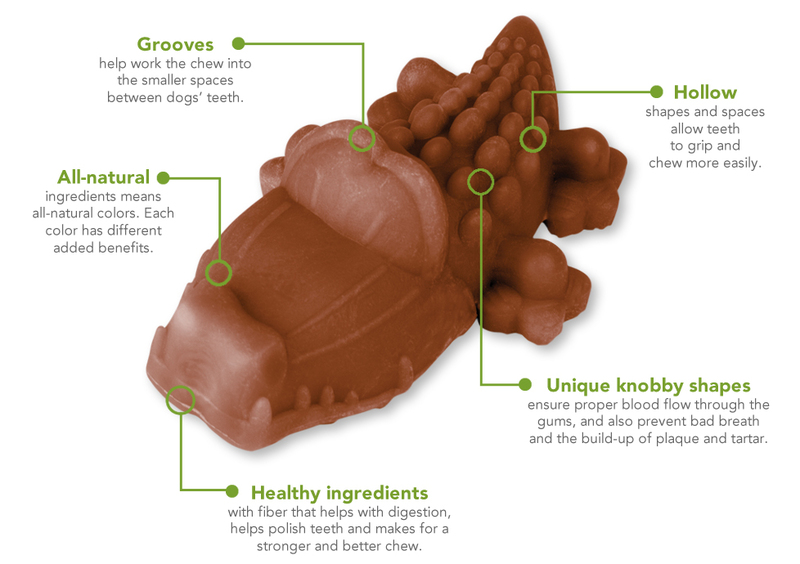 The Whimzees Alligator is a vegetable based chew made with just natural ingredients that has a special texture which helps to reduce tartar and plaque as they chew. 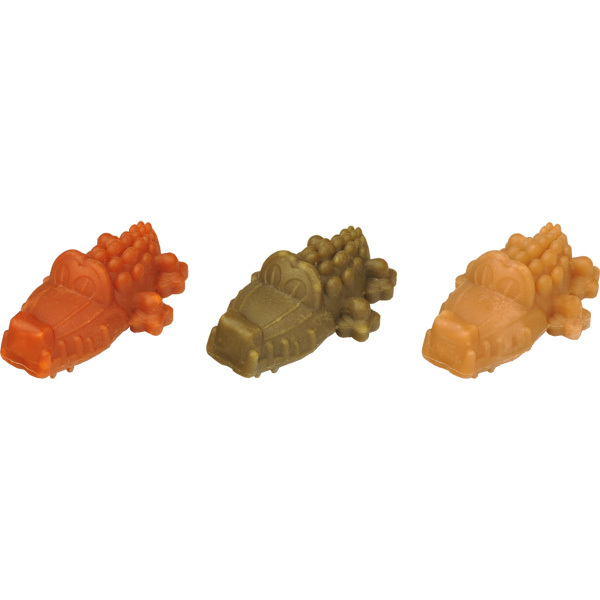 They come randomly allocated in green, brown and orange. 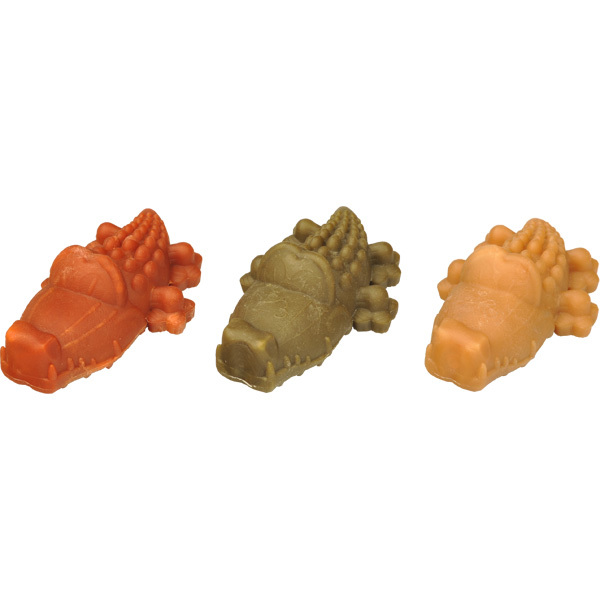 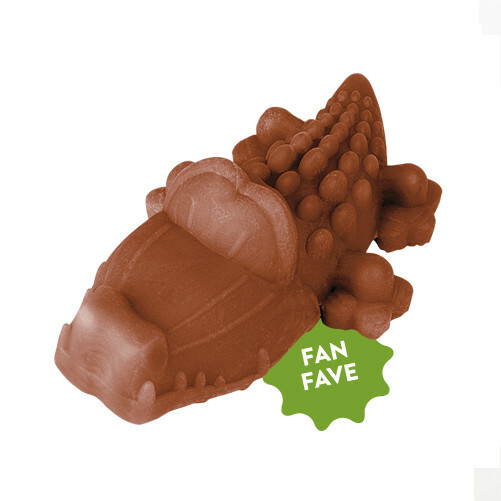 There are currently no questions for Whimzees Alligator Dental Dog Chew - be the first to ask one!